As we shared last week following the FCG meeting the club is migrating to a new ticketing software system. This will now be hosted by Top Tix. 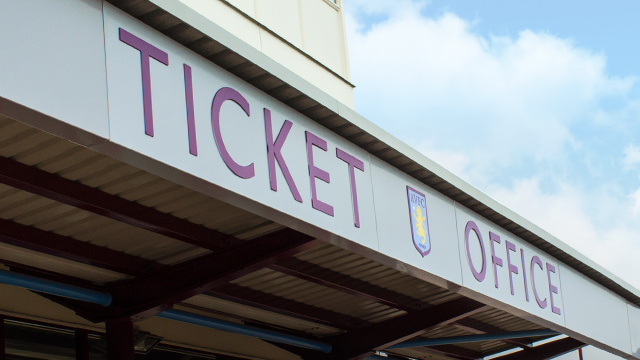 The transition will involve temporary closure of the Ticket Office – online, on the phone and in person from 5pm today. Supporters will not be able to purchase tickets for matches, stadium tours, soccer schools or season tickets until week commencing Monday July 10th. We trust that the new vendor will provide an improved experience for supporters.